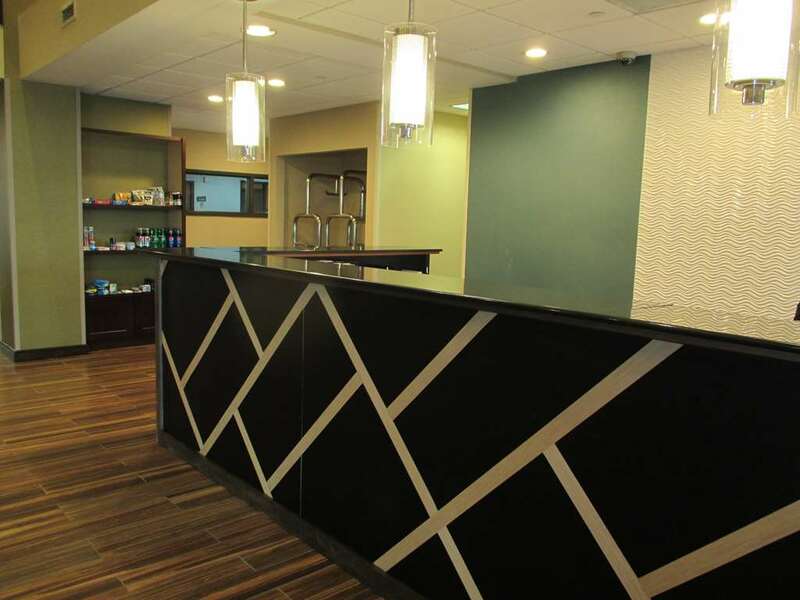 Welcome to this newly renovated Best Western Plus Harrisburg, Pennsylvania hotel offering superior accommodations and a complimentary full hot breakfast. Discover why Harrisburg and Hershey, PA are top travel destinations when you stay at this Best Western Plus property near Hersheypark and the Farm Show Complex. With easy access to the Pennsylvania Turnpike, I-81 and I-83, the Best Western Plus Harrisburg East Inn & Suites makes it easy to enjoy the area's many attractions. Experience captivating American history at the Civil War Museum, Antique Auto Museum and the Gettysburg Battlefields, or visit an authentic Amish village. This Harrisburg hotel is also the perfect home base for exploring Hersheypark . Business travelers are also right at home at this Harrisburg hotel, just minutes from downtown Harrisburg and the Harrisburg International Airport. The Best Western Plus Harrisburg East Inn & Suites is clean and spacious. It features 84 well-appointed guest rooms with cable satellite television with HBO and free high-speed Internet access. Guests will enjoy an array of amenities, including a complimentary full hot breakfast, an indoor whirlpool, fitness center, guest laundry and business center. The friendly staff at the Best Western Plus Harrisburg East Inn & Suites is committed to providing superior customer service and comfortable accommodations at an affordable rate. Make a reservation today and see for yourself! Enjoy your stay.